Five exceptionally talented young musicians from Northern Ireland have been awarded the Young Musicians’ Platform Award by the Arts Council of Northern Ireland and BBC Northern Ireland. 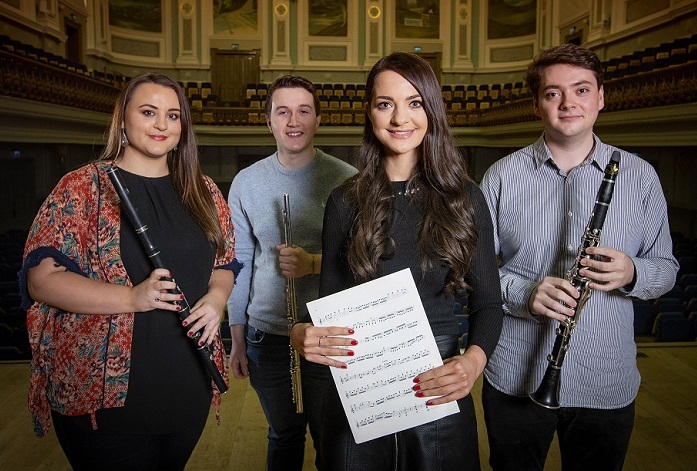 The five winners include classical awardees, William Curran from Belfast (clarinet), Andrew Douglas from Comber (flute) and Brian McAlea from Belfast (baritone), traditional music awardee, Martha Guiney from Newry (traditional flute) and jazz awardee, Katharine Timoney (singer) from Holywood. The biennial awards, which are run by the Arts Council in collaboration with BBC NI, aim to showcase and support the development of young musicians from the region by providing individual funding awards of £5,000. This funding enables the recipients to spend a sizeable amount of time learning from a master musician, mentor, teacher or composer either in Northern Ireland or abroad. For the third time, the awards have been extended beyond the classical music arena, reaching out to musicians from traditional folk and jazz music backgrounds. 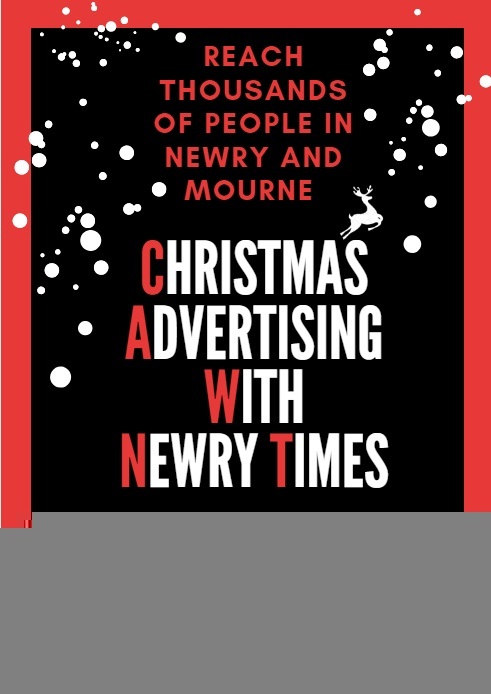 As well as this training opportunity, the awardees will receive two professional radio broadcast engagements, including one with the Ulster Orchestra, between January and December 2019. Performances at this level raise not only the professional profile of the young musicians but also give a boost to their performance experience. Highlighting BBC Radio Ulster’s continuing commitment to specialist music and to developing new musical talent, two presenters from the station will mentor the new awardees in helping them prepare for their upcoming performances with the Ulster Orchestra which will be broadcast on BBC Radio Ulster/Foyle. John Toal, a classical pianist and presenter of Classical Connections will mentor the three classical musicians while Folk Club presenter, Lynette Fay, will mentor the folk musician and jazz musician, Linley Hamilton, will mentor the jazz awardee. Ciaran Scullion, Head of Music, at the Arts Council, commented, “The Arts Council is committed to providing valuable, meaningful development for our artists. Congratulations to all five musicians on receiving this award which offers a unique opportunity for outstanding musicians to develop their musical skills, learn from the best and perform live with a professional orchestra. Emma Dunseith, Executive Editor Arts, Music and Learning, BBC Northern Ireland, said, “At BBC Radio Ulster we are dedicated to providing our listeners with the best in specialist music and nurturing new talent is something we are extremely passionate about. John Toal presents a special live edition of BBC Radio Ulster’s Classical Connections from the Ulster Hall on Sunday 13th January, featuring the 2018/19 classical winners of the BBC NI and Arts Council Northern Ireland Young Musicians’ Platform Award.